Peace and quiet is essential. That’s why it is often desirable to reduce impact sound, especially when the noise of footfall from upstairs rooms is causing an interruption to your home environment. 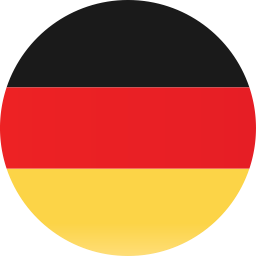 If you live in a first or second floor flat, you may also wish to lower your impact sound, as this can make a real difference to the quality of life of those living below you. 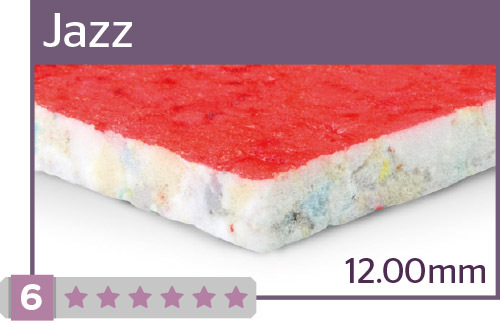 An easy way to reduce impact sound is by choosing a good quality underlay. 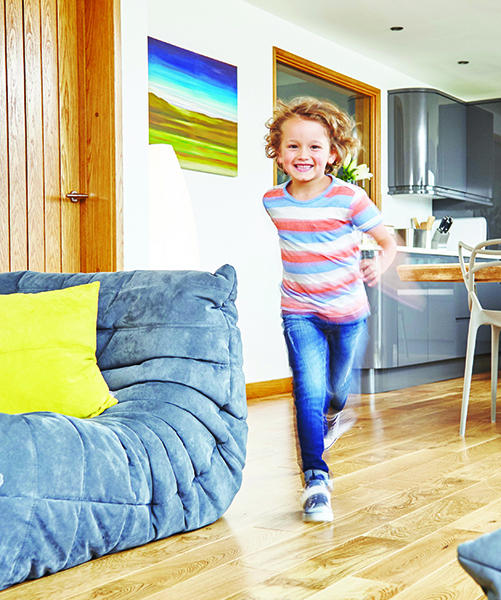 Whether you have carpeted or hard wood floors, the right underlay can make a big difference. When it comes to your carpets, underlay can help to reduce impact sound, thanks to two factors. The first is the sponginess of the underlay. The second is the thickness of the underlay. 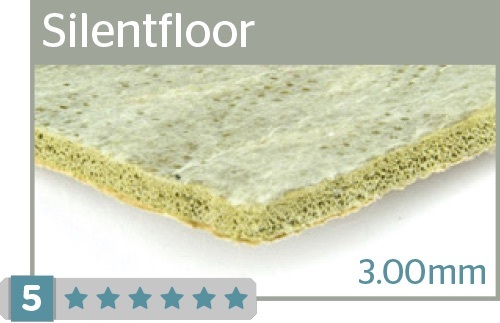 The spongier and thicker your underlay is, the more effective it will be at muffling footfall noises. Conveniently, these factors also add up to a more comfortable underlay. Therefore, the best underlays for reducing impact sound will also be the ones that provide the best comfort. If you have wood or laminate floors, it is also worth taking some time to find the right underlay for your home. 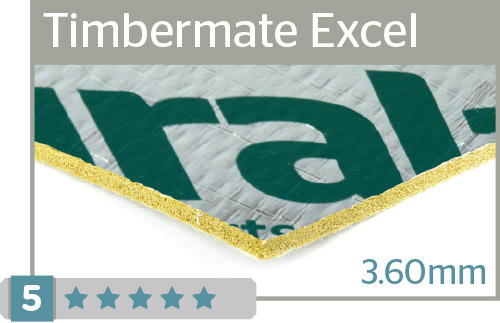 A rubber underlay is ideal, as a product like Silentfloor Gold or Timbermate Excel have been proven to significantly reduce the acoustic noise levels of wood and laminate flooring in tests. For example, a typical hard wood floor will have a Sone (a measurement of sound) of over 70 without underlay. 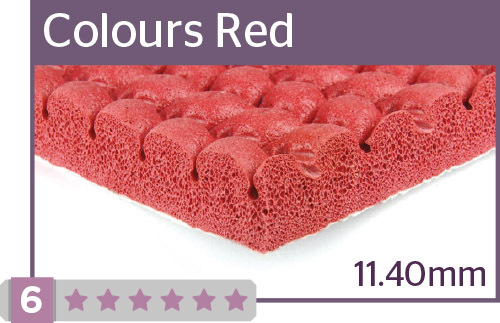 By adding a dense sponge rubber underlay, this will reduce to a Sone of 57 or less. In comparison, cheaper underlays, such as those made from PE foam, can actually have the opposite effect. This is because the air pockets in them act like echo chambers, amplifying the noise rather than muffling it. That’s why it’s always worth doing your research and investing in a good quality underlay to preserve your home’s peace. 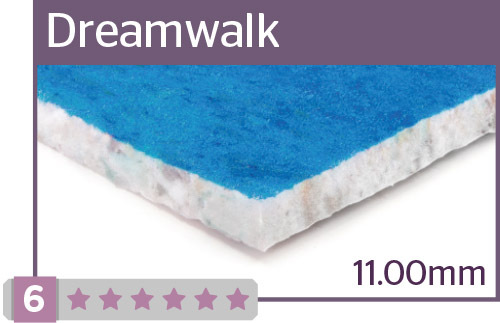 If you are looking for our best carpet underlays to reduce impact sound, we recommend Colours Red, Sensation and Dreamwalk. 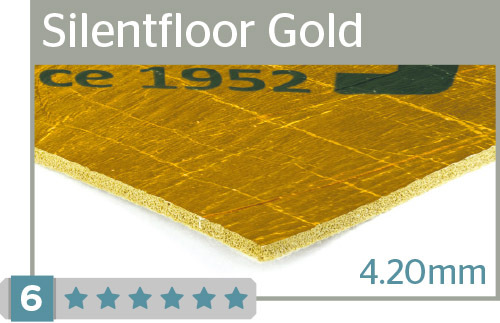 For wood and laminate floor, you should choose Silentfloor Gold, Silentfloor or Timbermate Excel.